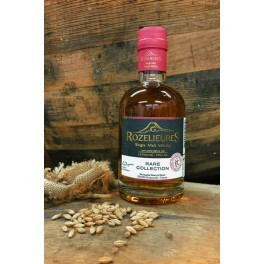 Whisky of Lorraine, rare collection, produced in limited quantity, distilled in two passages from a malt slightly peaty. He was aged was of oak there having contained some wines of Sauternes. These barrels confer on the whisky curvature, fruity, soft, notes of ripe fruits on the background of Sherry. He is dressed in his carmine red casket decorated with golden letters. 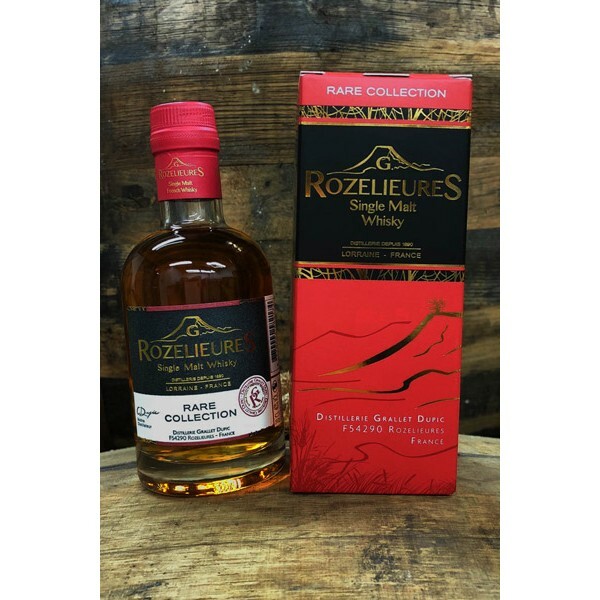 A limited edition of the Whisky of Lorraine !